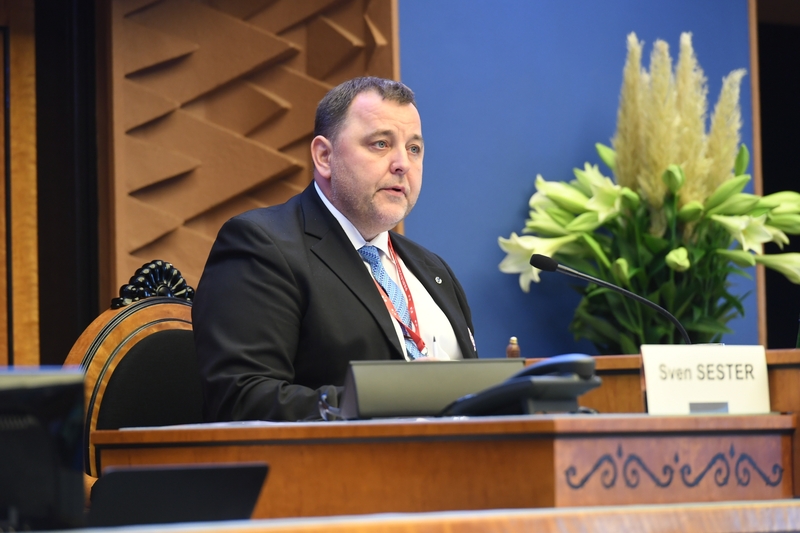 The Economic Affairs Committee of the Riigikogu is organizing an interparliamentary high-level conference on transport connections that will bring together politicians of national parliaments and the European Parliament. 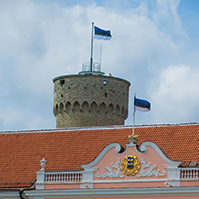 The conference will take place in Tallinn as part of the Estonian Presidency of the Council of the EU. 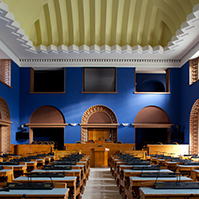 The delegates will convene in the session hall of the Riigikogu to discuss improving flight connections, innovative transport solutions, and the need to amend the legislation to accommodate these. The conference will be chaired by the Chairman of the Economic Affairs Committee Sven Sester. He said that the use of innovations has a huge impact on our economy and transport sector, which is why it is high time that we deal with updating legislation. Sester said that the implementation of the required changes depends on the good will of the policy shapers. 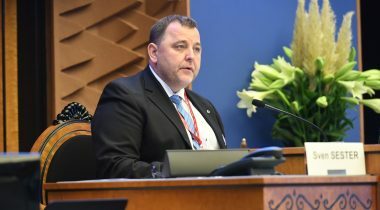 To illustrate and confirm this point he brought up the amendments to the Public Transport Act made by the Riigikogu that greenlighted Uber in Estonia. 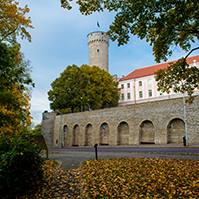 The conference will be opened by the President of the Riigikogu Eiki Nestor. In the first discussion panel, the European Commissioner for Transport Violeta Bulc, the Estonian Minister of Economic Affairs and Infrastructure Kadri Simson, and the Chair of the European Parliament Committee on Transport and Tourism Karima Delli will discuss transport connections in Europe. The discussion will be moderated by the Director-General of the European Commission’s Directorate-General for Mobility and Transport Henrik Hololei. The second discussion panel will be moderated by the Chairman of the Council of Regional Jet Jan Palmer. The participants will discuss improving flight connections and better planning of connections in Europe. Members of the European Parliament and representatives of the European Commission will share their best practices. Other topics of the conference include innovations in the transport sector. These will be presented by representatives of Rolls-Royce, Alstom, and Hyperloop One. The conference is a public event and is streamed online on the parleu2017.ee web page, where you can also find its programme. 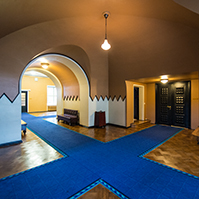 The photo and/or video materials will be made available as soon as possible on parleu2017.ee web page, on the Riigikogu Flickr account, and in YouTube. 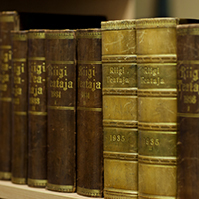 We will share the thoughts of the participants in the Conference via Facebook and the Riigikogu Twitter account. 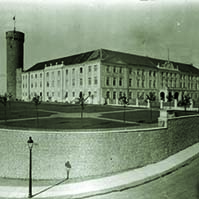 The movement of journalists is restricted in the Riigikogu during the conference, and journalists can work in the press area of the event. Live broadcast of the Conference can be viewed in the press area of the Riigikogu Exhibition Hall; interviews can also be conducted there. Please inform us beforehand if your wish to conduct interviews.